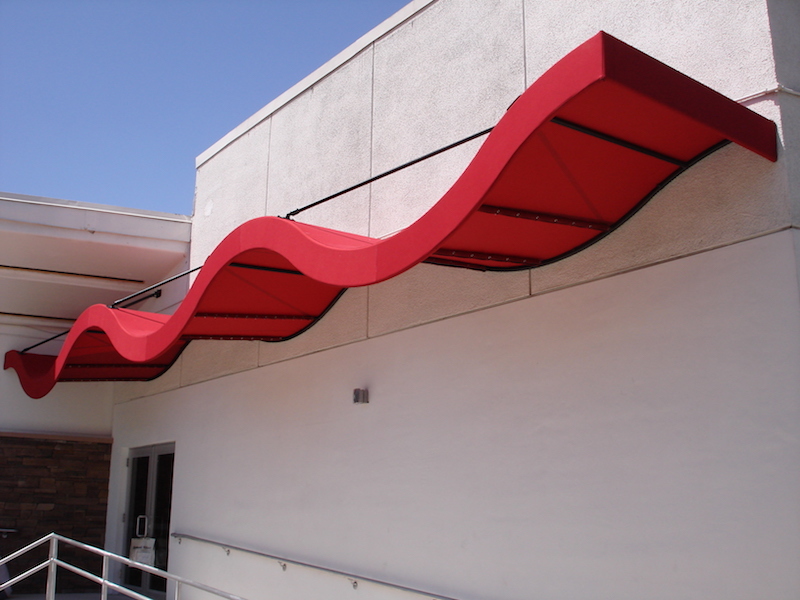 When designing a Staple System Awning, there are a few considerations that must be taken into account. 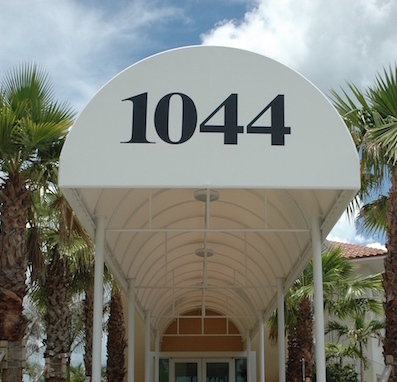 Staple on awnings are ideal for backlighting and graphic display. Lights are easily integrated onto the framework and can allow the awning to be illuminated from within. Typically, backlit awnings employ graphics (shapes, logos, colors, etc.) and act as a graphic awning during the day and a lit sign at night. Staple System Awning frames are mostly manufactured from extruded aluminum or galvanized steel so the framework can last a lifetime. The fabric covers can range in lifespan from five to ten year warranties as most any fabric can be applied. Caution should be exercised concerning the geographic location of the installation as staple system awnings are not good for areas that are susceptible to hurricanes and the local building code should be analyzed for “easy cover removal”. A good staple system awning will be fully welded with the welds primed (for steel frames only). Painting the framework is generally a good idea but not always necessary unless the project is near areas suffering from high corrosion. 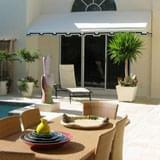 Staple System Awnings are considered to be extremely cost effective due to the ease of manufacturing and installation. However, the addition of lighting, graphics, paint and style can greatly affect the price. 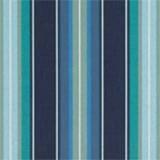 For more fabrics, visit the fabrics page.